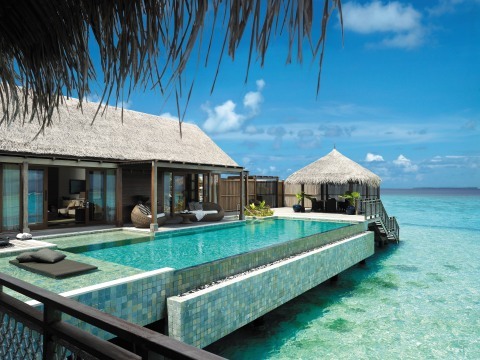 Shangri-La's Villingili Resort & Spa is the definition of luxury, a place where all experiences are tailored to suit your passions. Retreat in style in one of the private villas perched atop the emerald green jungle or strung along the turquoise shoreline. The luxury of space makes them the perfect haven for couples and families alike. The Island Hosts cater to every desire, ensuring each experience at the resort is personal. 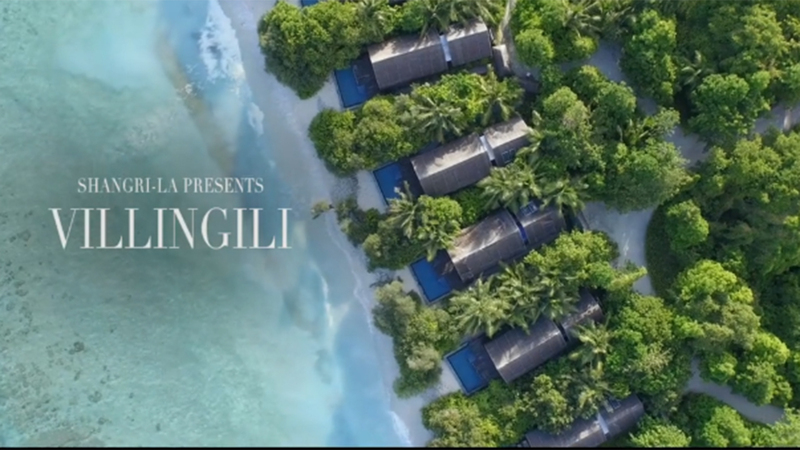 VILLINGILI ISLAND, Maldives--(BUSINESS WIRE)--Shangri-La’s Villingili Resort & Spa, Maldives will be featured in the highly anticipated finale of ABC’s The Bachelorette as the home of the newest bachelorette, Becca Kufrin. The show, currently celebrating its 14th season, traveled to the tropical paradise of Villingili for its finale episode scheduled to air on Monday, August 6, 2018, at 8/7c. 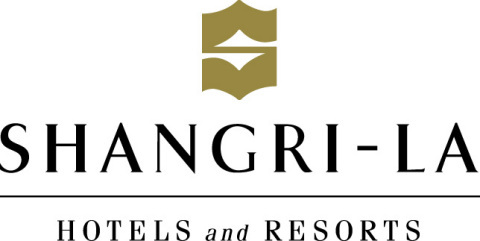 To learn more about Shangri-La’s Villingili Resort & Spa, Maldives, go to www.shangri-la.com/maldives.